is an analysis of the alignment of the K-12 Common Core Math Standards (CCMS) (and state math standards similar to the Common Core) with the findings of recent cognitive research. What does this have to do with Chemistry? 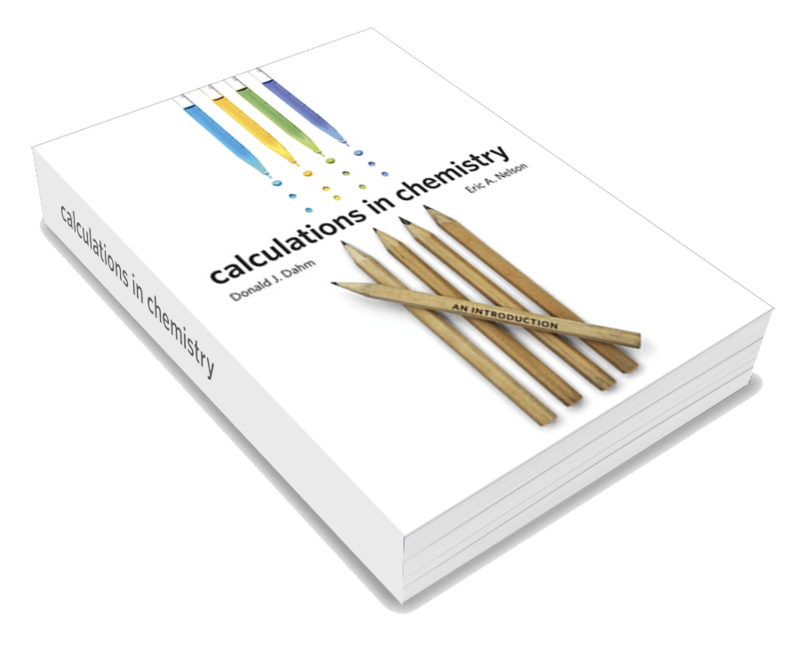 Chemistry is a quantitative science, and the goal of the ChemReview project since 2006 has been to help students with the math needed to succeed in quantitative science courses. It was hoped that with the adoption in most states of CCMS-type standards, such help for students would no longer be needed, because students would arrive in first-year chemistry with the essential mastery of pre-requisite math fundamentals. The analysis in the paper above finds this did not happen. Though the CCMS are superior in some areas to previous math standards in most states, in many key areas the CCMS ask students to solve problems in ways that science says the human brain simply cannot do. Comments on the paper are most welcome. If a comment form does not appear below this posting, click on the word “comment” below the title of this post. Love these posts. Been awhile since last pieces, please post more…. Many, many education leaders need to read this research and implement the ideas into STEM programming. I love your paper! I have watched the degeneration of arithmetic/ mathematics instruction since my first year teaching, 1971 (the year California adopted the New Math) and have tried to pry parents away from the ever evolving, nightmarish state and national standards ever since. Thank you for an articulate and scientific back-up. You might be interested in recent research in memory that I heard about from the late Dr. Karyn Purvis, founder of the Karyn Purvis Institute for Child Development at Texas Christian University (child.tcu.edu). She stated that scientists have recently discovered that it takes approximately 400 repetitions to create a new synapse in the brain unless you do it with play, in which case it takes only 10 to 20 repetitions to create a new synapse! My study of learning styles has also led me to understand that you can move information into long term memory exponentially faster if you use the modality favored by your student. It’s like finding a super highway to the brain. (www.learningsuccessinstitute.com) Sadly, those directing our education system have been ignoring scientific information about learning for at least 100 years.